"I am enjoying your blessed writings. You have a writing style and tone that will be very effective for reaching today's youth." -- Sincere always, Author O. Wright, "Lavina: The Saga of an African Princess" and "Ruth of Moab: Triumph of a Daughter's Love." "God is in the Equation" Reviews. Get these books in your local libraries and request them in book stores! 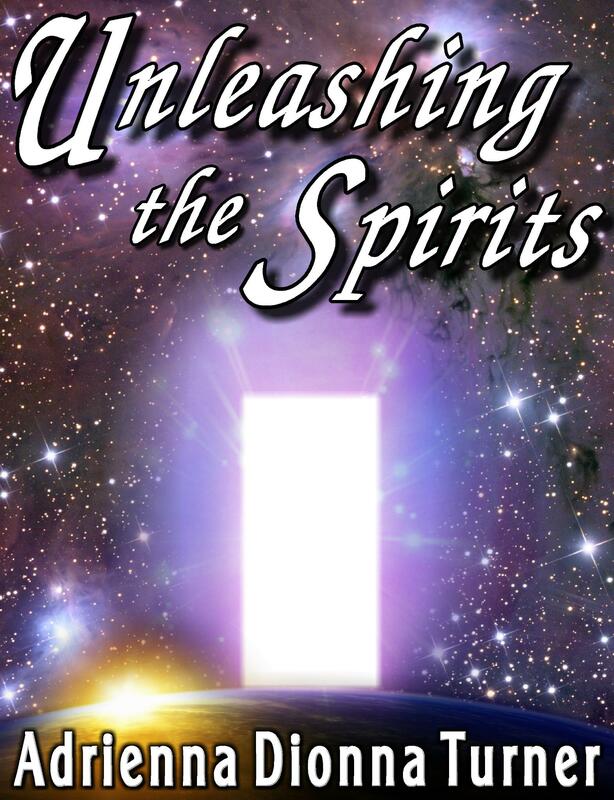 Unleashing the Spirits is a unique and eclectic work written by Adrienna Turner. Adrienna describes it as a "Christian-faith based, testimonial, apocalyptic nonfiction book." 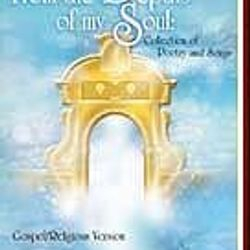 From the Depths of my Soul: Collection of Poetry and Songs, a book by Adrienna 'Deo' Turner, lives up to its title. It is a book equipped with poetry that minister to a heart after God's will. 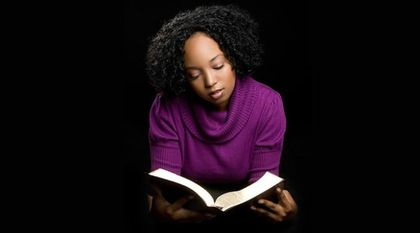 Rejoice, hurts, prayers, and praise are all written from the depths of the author's soul. Ms. Turner has been writing poetry and lyrics since the age of 13 and has built up quite a library of her inner most feelings and life stories. 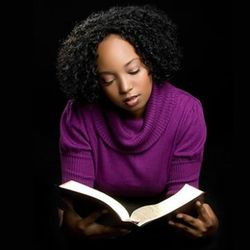 She gives God honor and praise for blessings her with the gift and passion for writing and rapping for the Lord. There are 153 pages of encouragement, reality and soul moving psalms guaranteed to reach every situation you could be going through a testament of your past. When the words are real and honest, it has a way of ministering to others and besides God knows our hearts and always answers the call of a sincere heart. As a fellow poet and lover of Christ I give From the Depth of my Soul five snaps.